Crime drama and mystery series from I. Marlene King in which five teenagers plotting a murder of a man never actually carry out the plan, but see the man found dead anyway via the same way they had thought to do it. The show is the second spin-off of the hit series Pretty Little Liars , following Ravenswood . 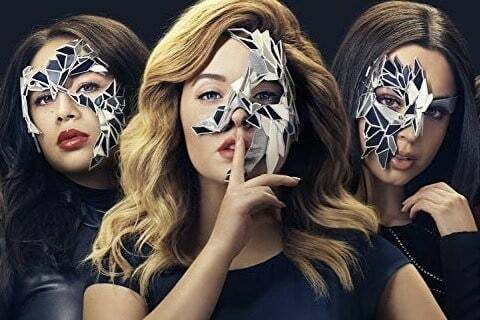 It is based on Sara Shepard 's novel The Perfectionists.